Please note: No physical media will be sent with this download only item. 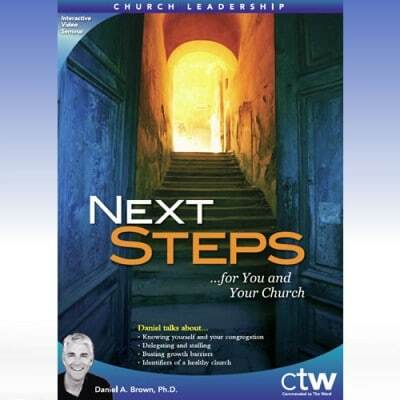 Would you like to have more leaders in your church? Every pastor knows the pattern: when we feel the crunch, we streamline programs to work with as few people as possible, knowing that that the pool of ready-made leaders is dismally low. But what if the problem—lack of leaders in your congregation–can actually serve as a prophetic prompting for pastors to develop people at every stage of church leadership growth…? 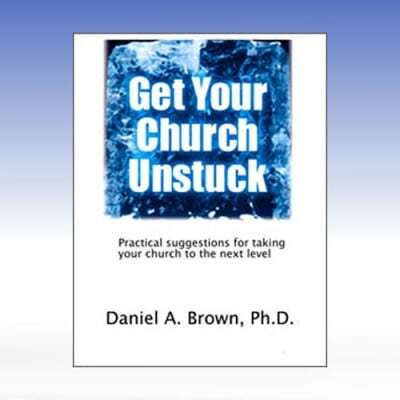 In this series, Raising More Leaders within Your Church, Dr. Daniel Brown examines church to see why it rarely produces a steady supply of disciples and disciple-makers. His practical suggestions will help you select, mentor, and release wave upon wave of future leaders. “Just pick a few people to disciple,” he suggests. That’s where it all begins. 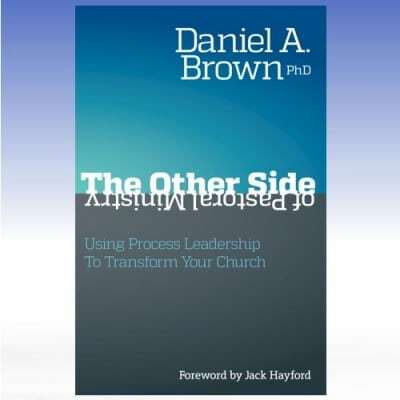 With examples from the Gospels and personal anecdotes to kick-start your thinking, Dr. Brown will open your eyes to the vast supply of leaders in your church—both now and for tomorrow. Includes: audio files, 5-page outline. Sale! Add to cart	$3.00 Free!